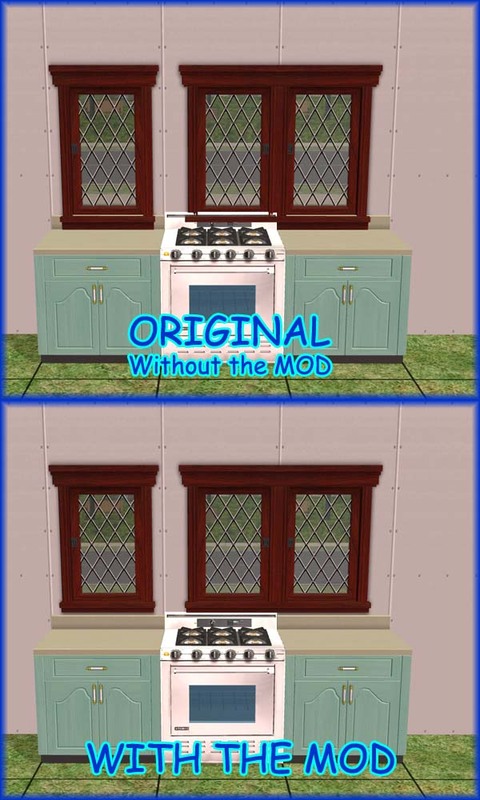 Mod The Sims - GLOBAL MODs: "Counter-friendly Windows" UPD 9Feb2008: Bug Fixed - Redownload! There was a graphical glitch that affected the wallmask of the Craftsman window. Now is fixed. Many thanks to melyanna to have reported this. 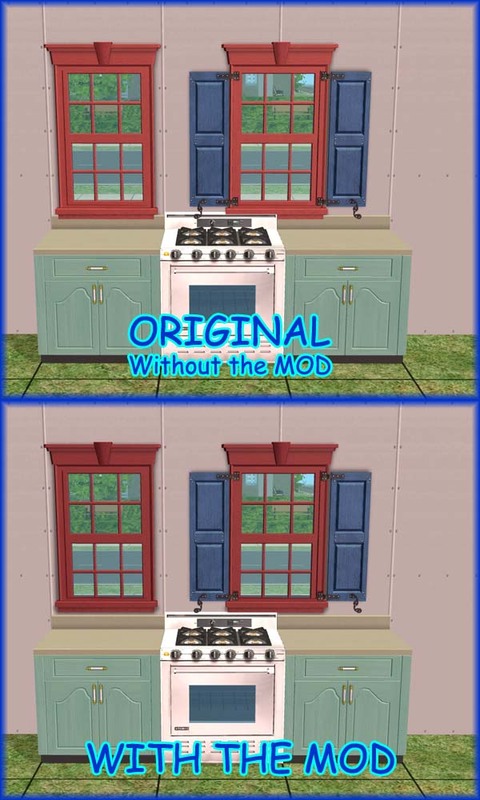 There was a graphical glitch that affected the wallmask of the Lafenetre and Craftsman windows, when the graphic settings were set to medium or low. Now everything is fixed. - they would not unknowingly included in your uploaded lots, if this happen use the Clean Installer to remove them. - they would not copy in your windows clone with Simpe, in any case is strongly suggested to remove them or to uncheck the Downloads folder in the File Table. If you don't have NL you don't need it. 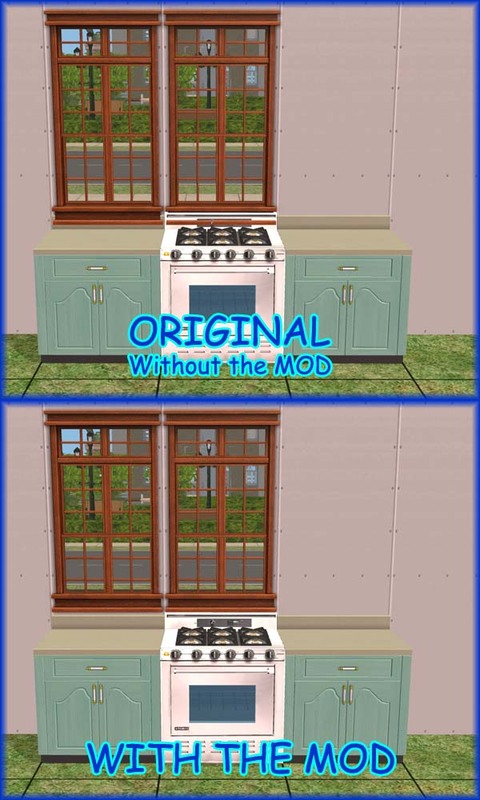 Global Fix: Light indoor for the "OpenMe 2Tile Window"
Usable in any game: from the base to Pets and newer. 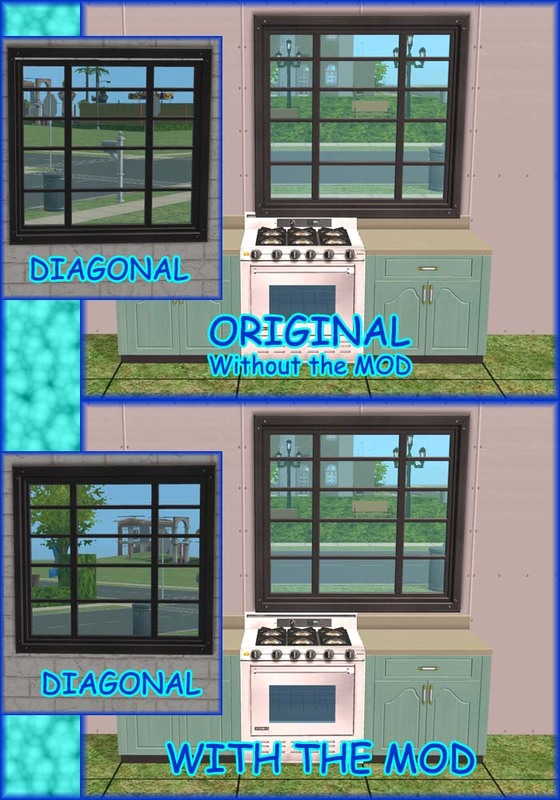 This mod fixes the mask of the diagonal shape too. Extract the packages from the rar archive and put them into your Downloads folder; you can also use the Q-Xpress, if you like. To uninstall, delete simply the files from your Downloads folder. Do not clone - Do not repost anywhere.